Use our specialty, carry out your hope. 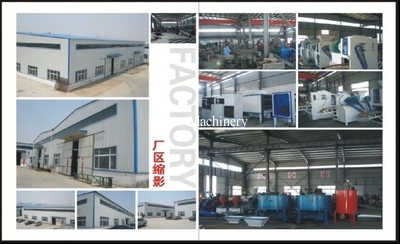 Henan Yonghua Machinery Manufacturing Co., Ltd. is specialized in manufacturing complete equipment for formed coal, ball forming machines and production line for sandstone. 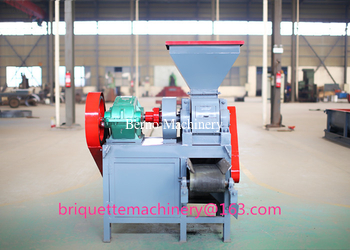 With standard modern mill building, first-class advanced technology and inspection equipment, our company manages to improve the products continuously for greater perfection in broad cooperation with the Coal Research Institute and relevant scientific research departments. 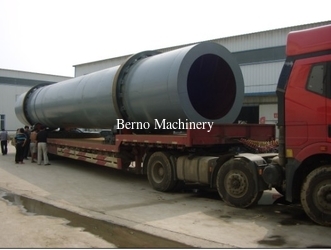 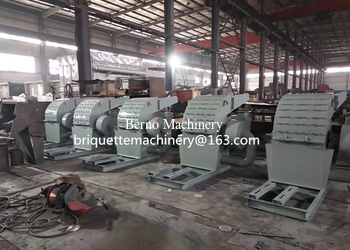 Renowned in the domestic and foreign markets, the production lines for 10-100 thousand tons of formed are currently exported to Indonesia, Kazakhstan, Vietnam, North Korea, Egypt, and Japan etc., becoming the ideal equipment for production of coal and ball press of powdered ore at home and abroad. 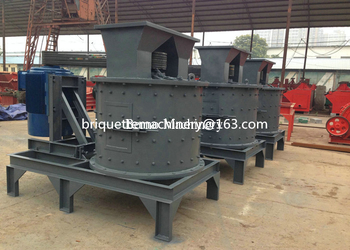 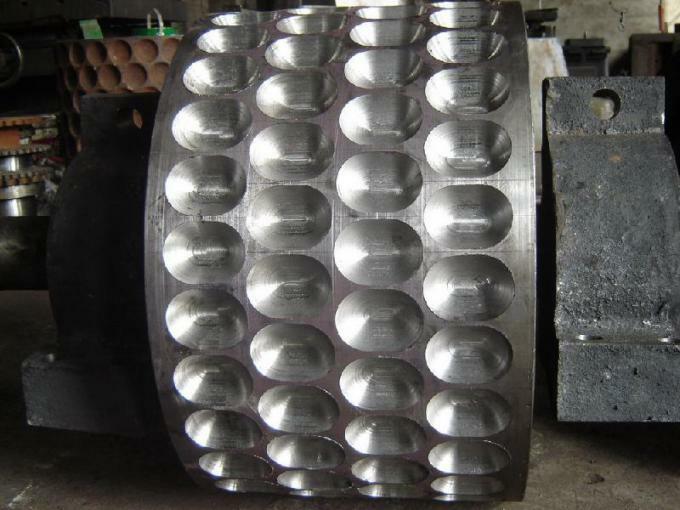 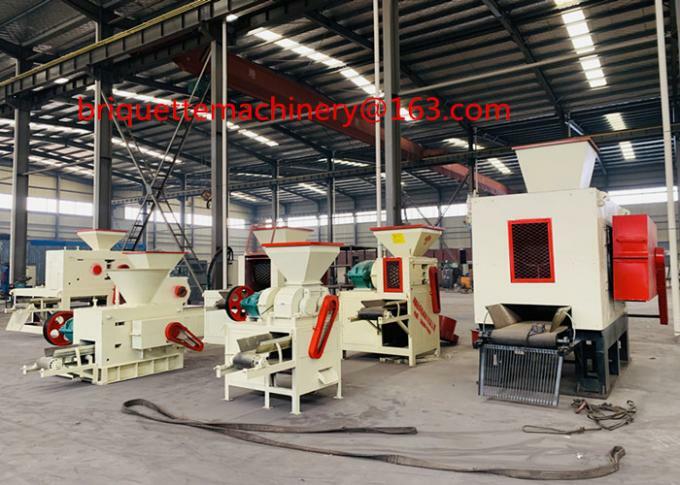 Our company have more than 15 year experience in manufacturing briquetting machine, dryers, mould brick machine, honeycomb machine and crushers. 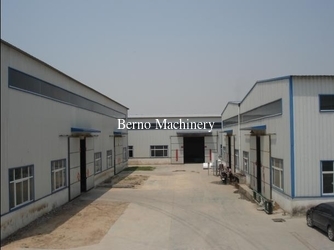 All machines are sold to Indonesia, Kazakhstan, Vietnam, North Korea, Kenya, etc., even all over the world. 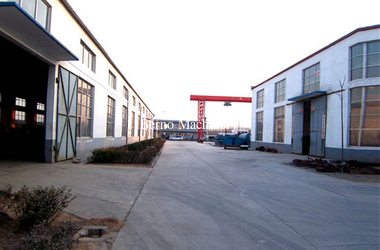 Annual output: 200 containers for our all machines range to export abroad more than 10 years!